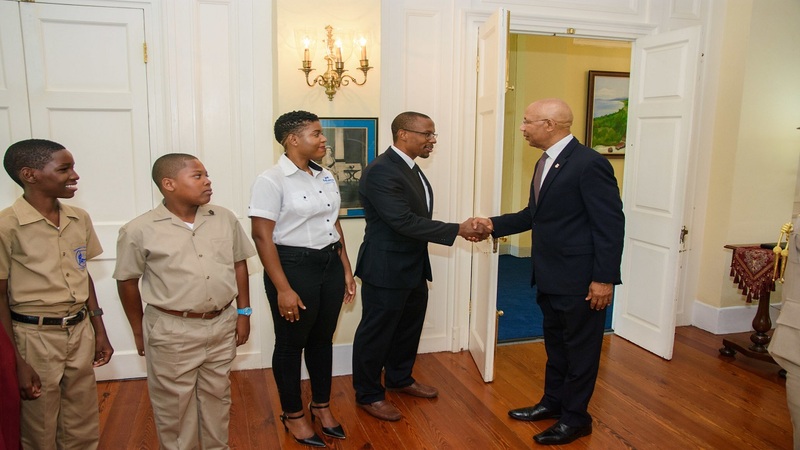 Having successfully staged the 14th M&M Mathematics Competition a few weeks ago, members of the M&M Jamaica Limited team, including Richard Mullings, Assistant Managing Director, a few of the competition’s student participants and their teachers took a tour to Kingston to pay a courtesy call on Governor General Sir Patrick Allen. No doubt, for many Jamaican students mastering Mathematics is a challenge. But for the team at M&M Jamaica Limited, making math matter for students in St Elizabeth, and by extension the wider Jamaica, is not just a goal, but a habit. Starting the competition in 2004 as a means to give back to his home parish, Don Mullings, Managing Director of M&M Jamaica Limited, a Kingston-based civil engineering and project management company, along with his team set out to create a contest that would rally excitement around the subject, which is often disliked or feared by many students. Sir Patrick commended the M&M team for the work they are doing to support community development through education, specifically by intensifying support for mathematics in secondary schools. 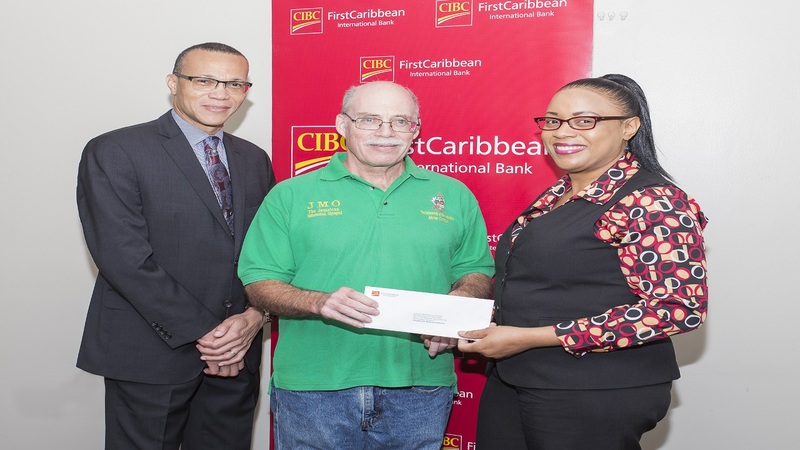 He also encouraged the company to continue its efforts and even consider extended its competition to the wider Jamaica. Currently, the numbers competition is based in St Elizabeth and sees some nine schools from that parish participating for the chance to win the title. Richard Mullings, Director, M&M Jamaica Limited, greets His Excellency Sir. 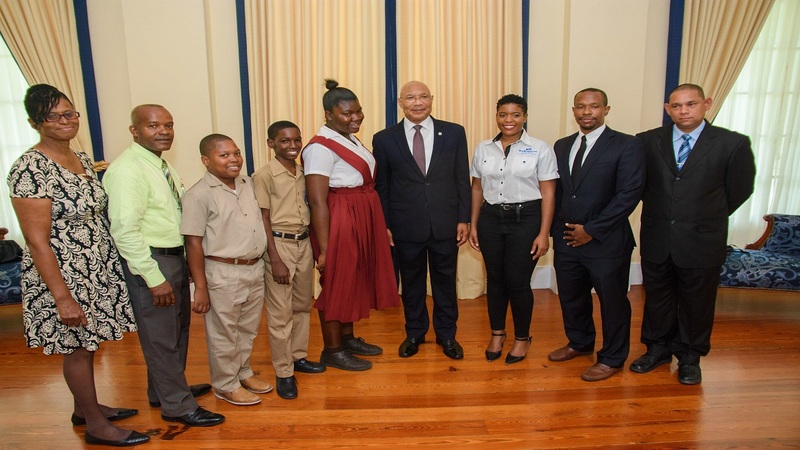 Patrick Allen, Governor General, at a recent visit to King’s House while Donnique Mullings Administrative Assistant at M&M Jamaica and winners from the M&M Math Competition look on. 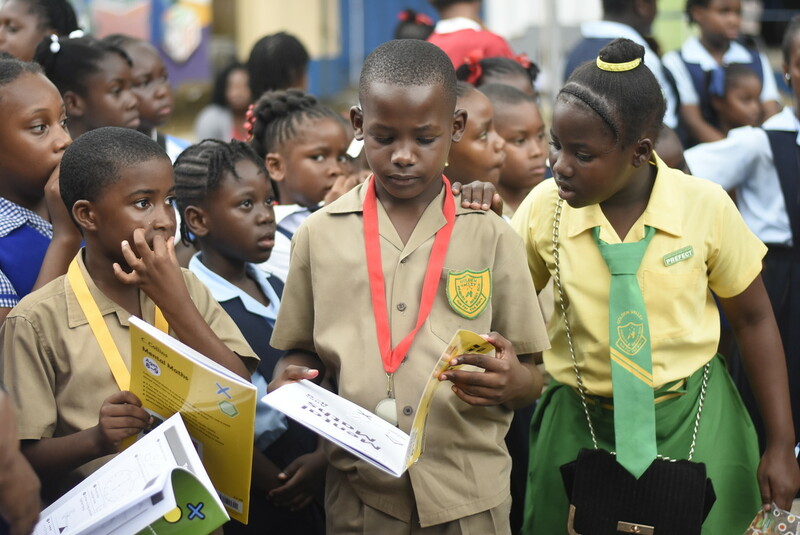 Explaining that some students often miss the value of learning mathematics at a young age, the Governor General expressed delight to see that so many youth from St Bess were expressing love for the subject. 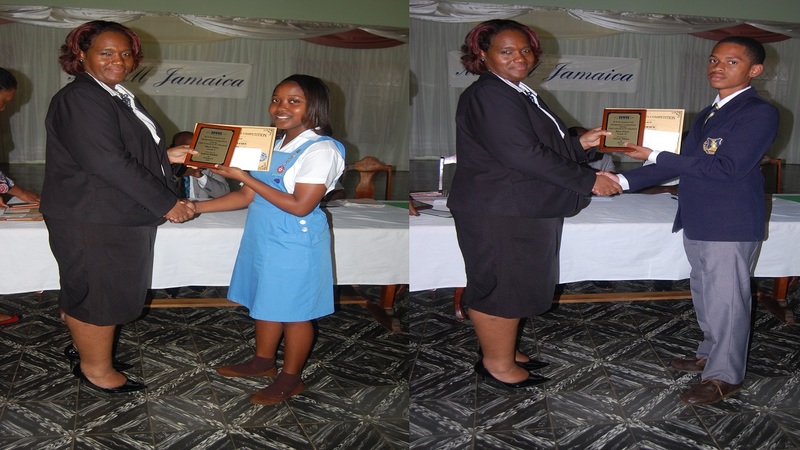 One such student was Willando Blair, who says in addition to his love for the subject, he was motivated to enter the competition with goal of placing in the top three and he achieved this, coming third in the eighth grade category. The GG commended him and implored him to keep setting and reaching for his goals. Also present at the visit were, seventh grade student Nathaniel Morrison and his Coordinator, Cecil Ramsamugh of Black River High School, eighth grade Coordinator Kevin Seaton of Aberdeen High School, tenth grade student Alexi Campbell and her Coordinator, Marva McKnight from Maggotty High School as well as Donnique Mullings, Administrative Assistant at M&M Jamaica Limited.